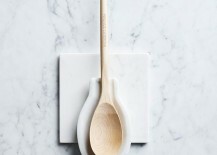 The holidays are almost here, and with parties and family gatherings filling many a November and December weekend, you may be scrambling to find affordable, interesting gifts for your host. For starters, you can’t go wrong with consumables. 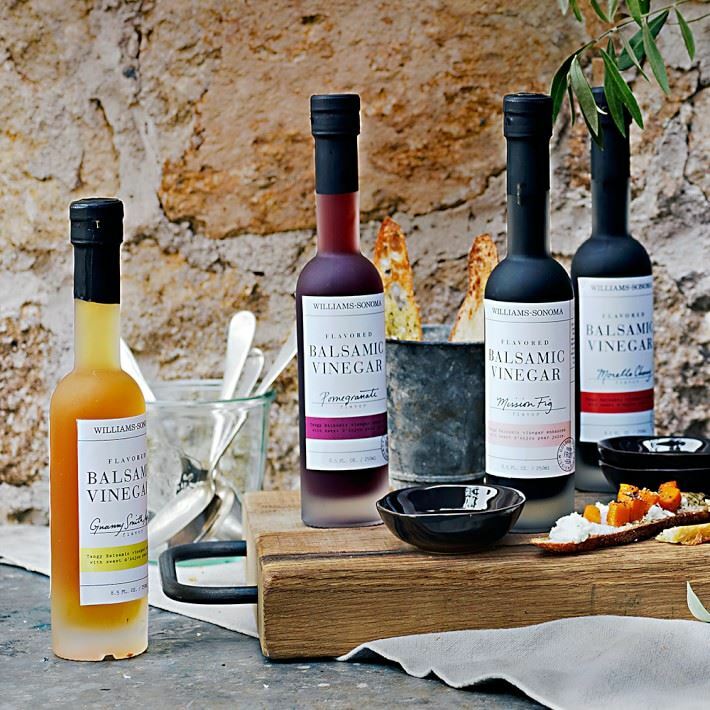 There’s nothing like a great bottle of wine or a delectable bar of dark chocolate. 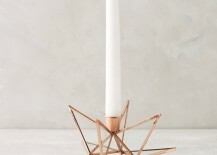 But if you’re looking for something in the realm of decor and useful gadgets, today’s post is for you! 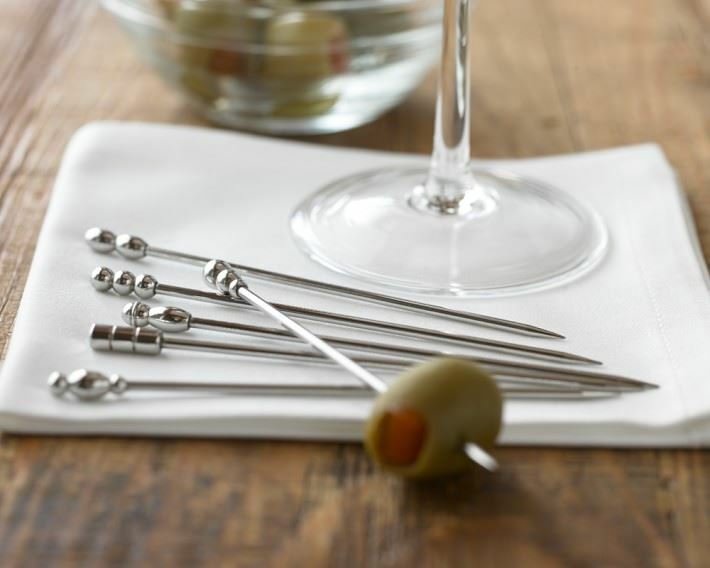 Check out the cool gifts that follow…when you’re done shopping for your holiday host, you just might be tempted to pick up a few of these for yourself! 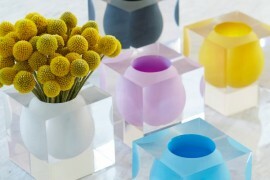 With an array of modern gifts at budget-friendly prices, CB2 is a design lover’s dream! 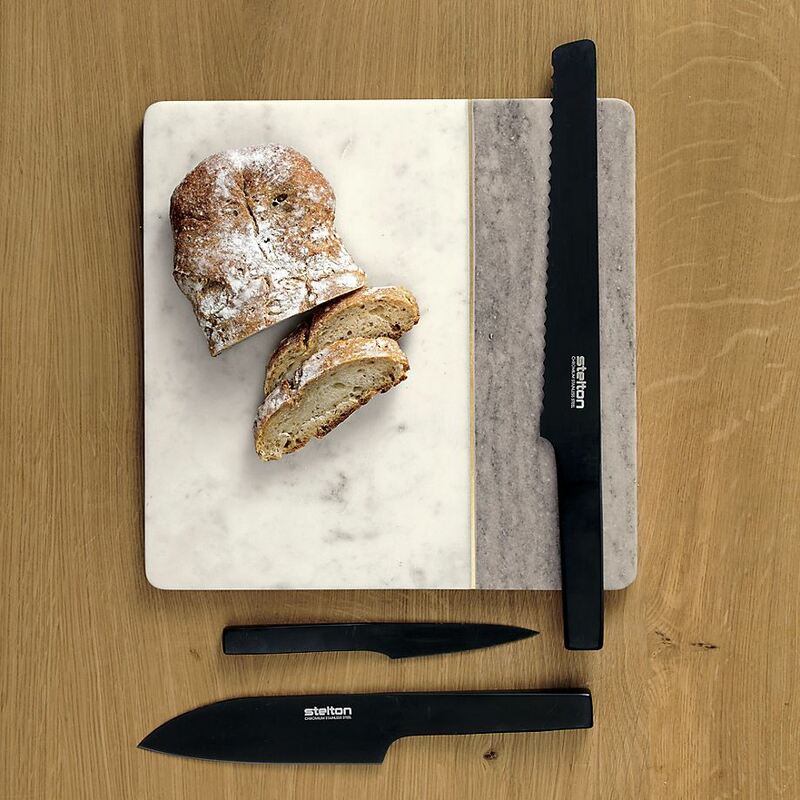 Here are some of our favorite host and hostess gift finds… Let’s get started with the Divide Marble Server, which combines a two-toned stone surface with a shiny strip of copper. 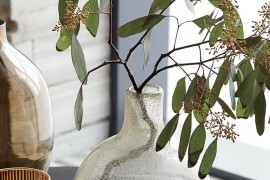 Perfect for those who love a “mixed materials” look! 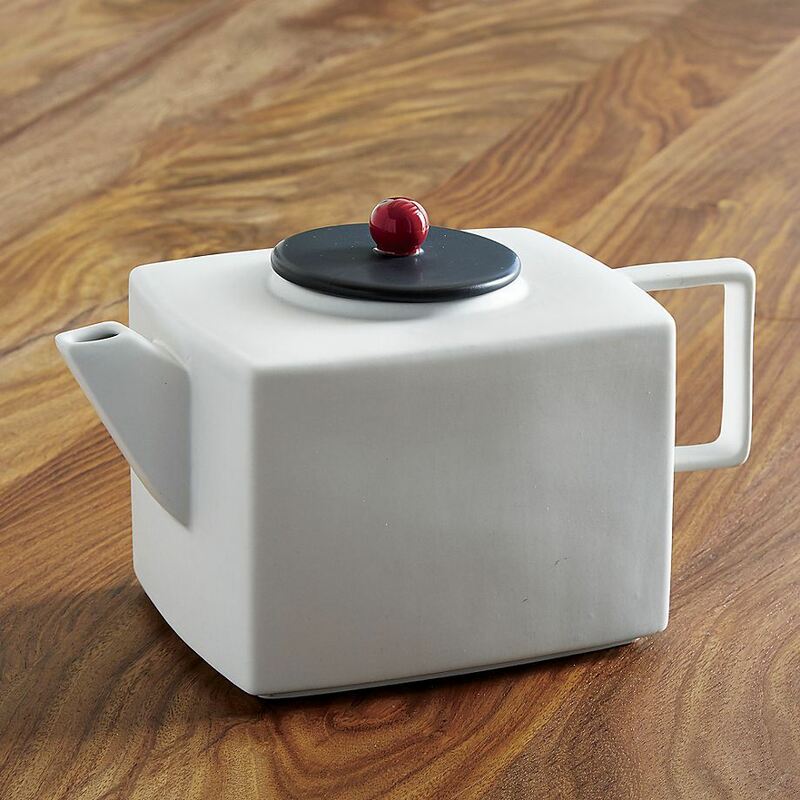 If your host is a modern design enthusiast, consider the Mood White Teapot, which has an retro vibe that celebrates simple forms and bold color combinations. 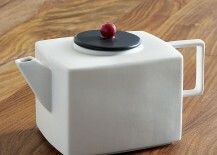 Designed by Gere Kavanaugh, this piece is a true collector’s item. 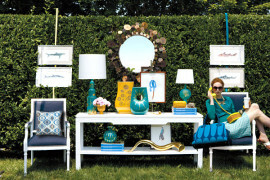 Learn more about the renowned designer here. 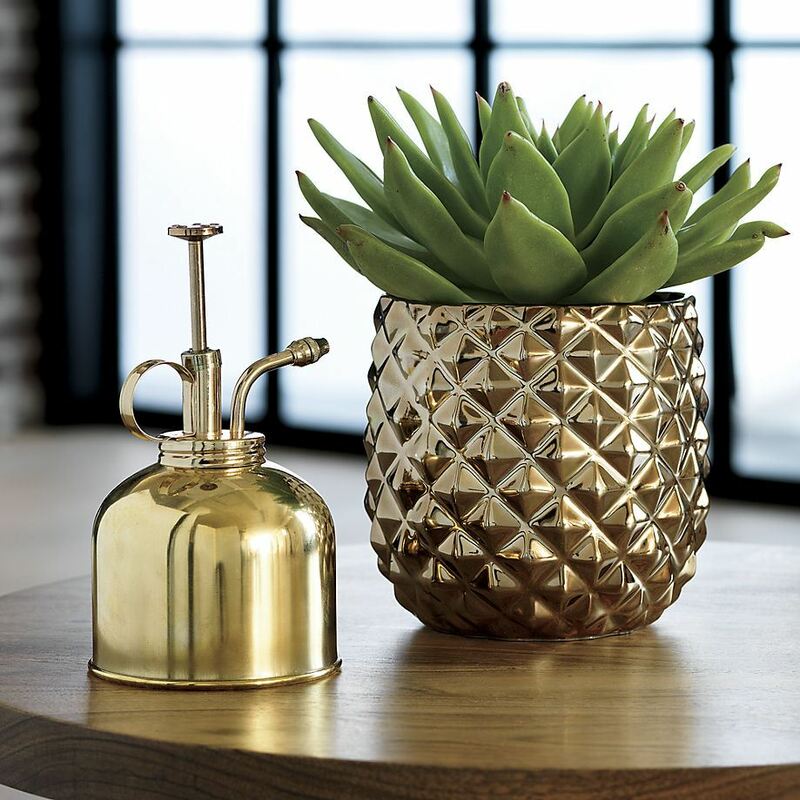 There’s nothing like a pineapple to inspire a smile in the middle of a chilly season! 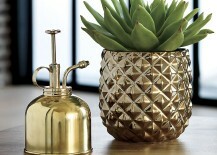 This Colada Pineapple Vase can also be used as a planter, as shown below. 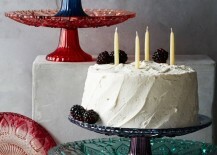 Festive and perfectly-on trend! 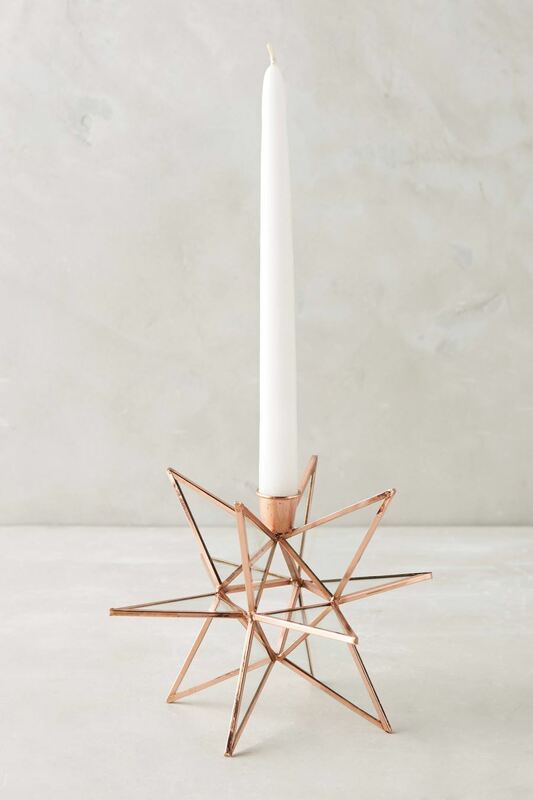 Did we mention that the piece is only $5.95?! 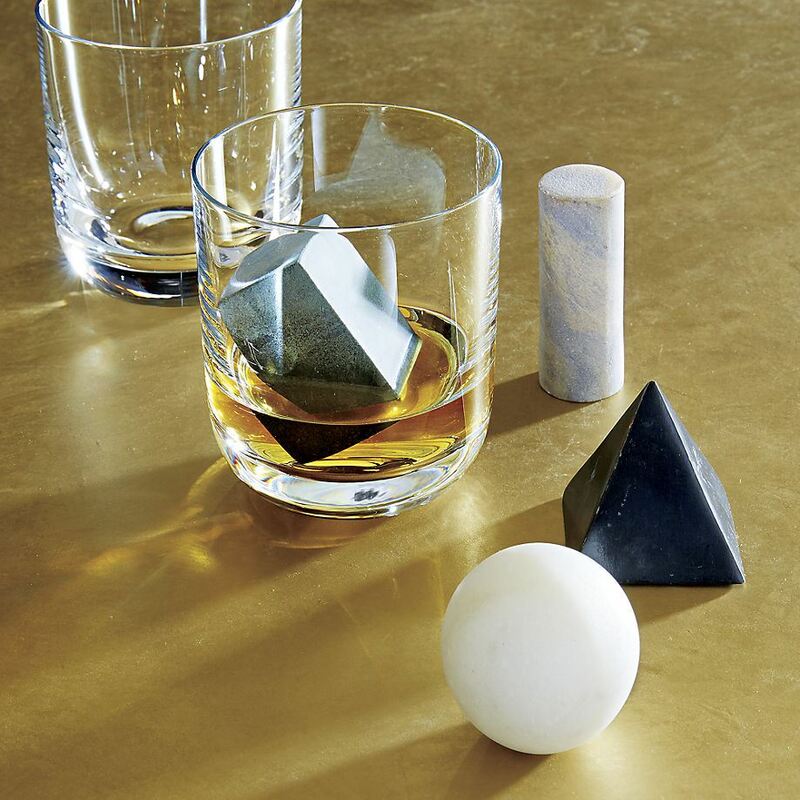 For a truly unique gift idea that’s as practical as it is stylish, check out this Set of 4 Drink Rocks, made from soapstone and marble. 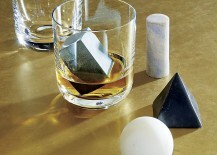 A geo alternative to ice, although your host might be tempted to display these items as objets d’art on a bookshelf! 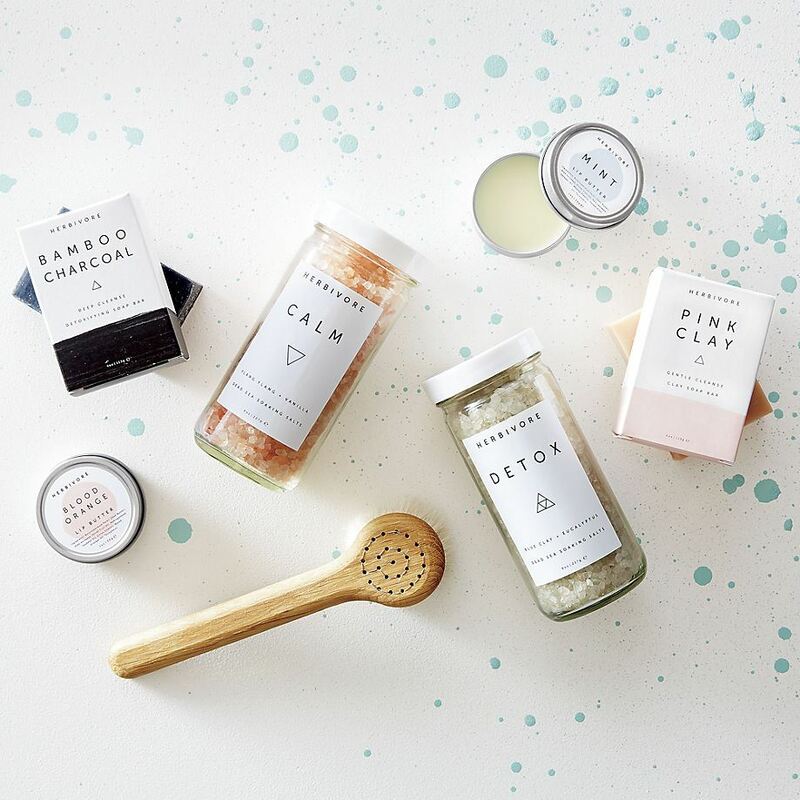 If you’re looking to go the consumable route, you’ll love the modern design of these Herbivore bath products. 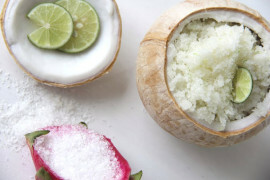 Soaps, bath salts and lip balms make lovely thank-you gifts. 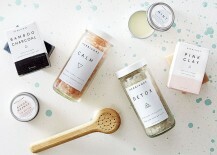 Who would say no to a bath product displaying the word “calm” in the middle of the hectic holidays?! 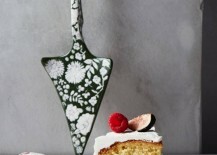 Anthropologie offers a lovely array of gift ideas with feminine flair. While the brand features many high-end finds, the items below are definitely in the affordable realm. 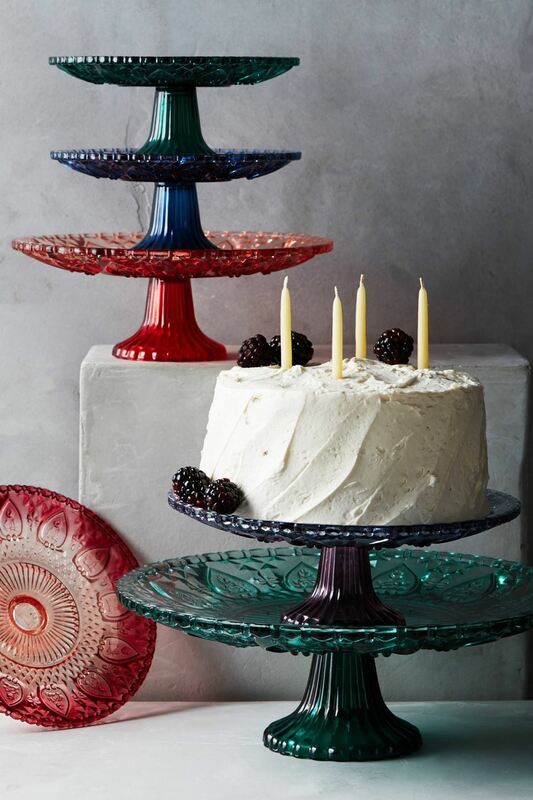 For starters, these Color-Cut Cake Stands have a vintage feel. 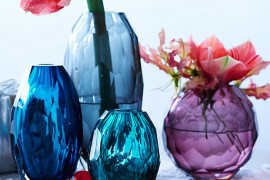 Crafted from glass, they’re a true bargain at $12 and $24, depending on the size. 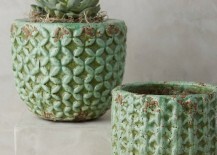 While the online selection is quickly running out, check your local Anthropologie for additional sizes and colors. 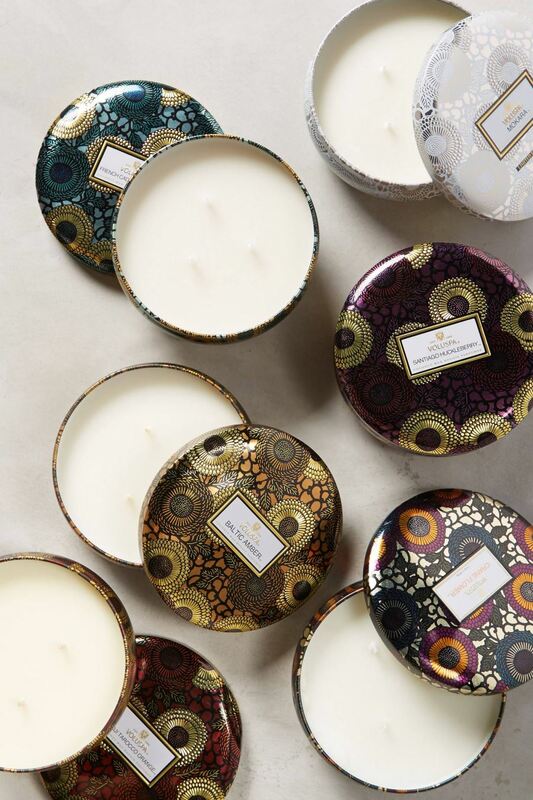 A candle is the perfect way to celebrate the cozy festivity of the holidays. 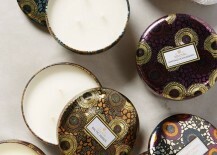 These gorgeously packaged Voluspa Limited Edition Japonica Candle Tins are available in a range of scents. 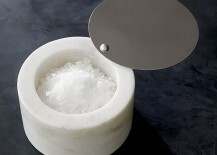 If you’re looking to go upscale in the candle realm, check out our recent post on high-end candle options. 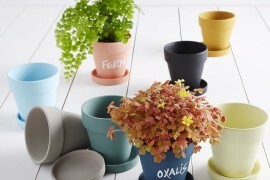 Thank your hostess with a lovely terracotta Shade Tree Garden Pot. 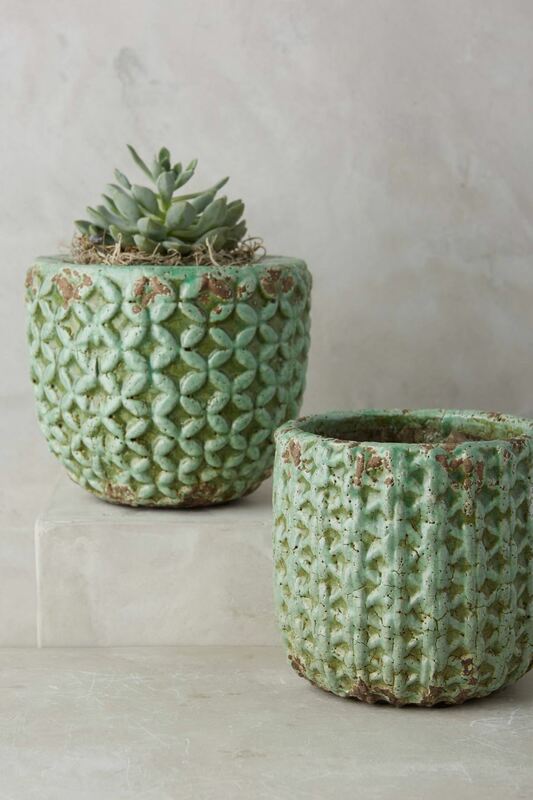 And since the price ranges from $14-$16, you’ll have plenty of money left to fill it with a succulent or a topiary! 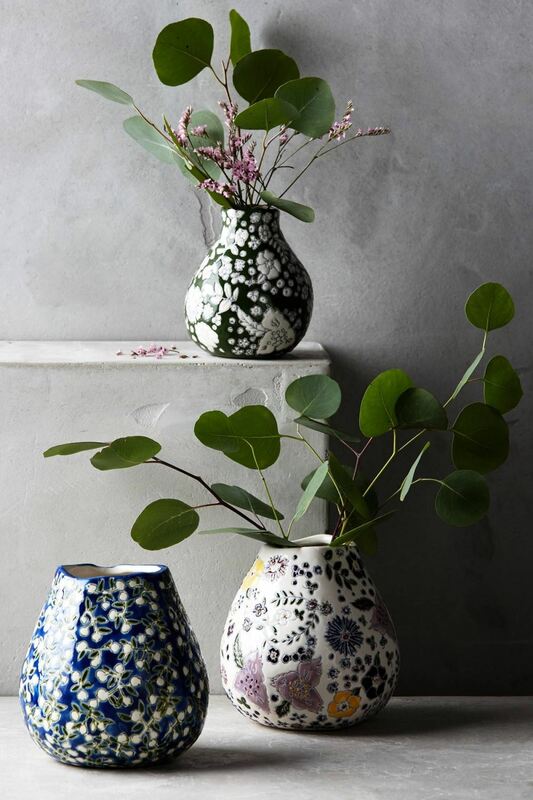 Celebrate floral style with a Windswell Vase, available in green, blue and white. 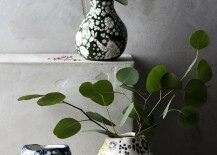 While the online selection appears to be on hold until February of 2016, perhaps your local Anthropologie will have it in stock. 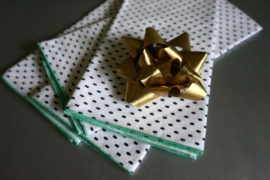 If not, use this lovely piece as a spring hostess gift idea! 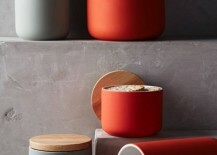 Moving into more modern territory, we turn to a practical gift solution: Wood-topped Canisters, available in red and grey. 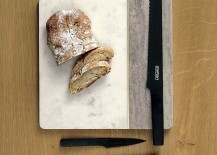 Ideal for the stylish foodie! 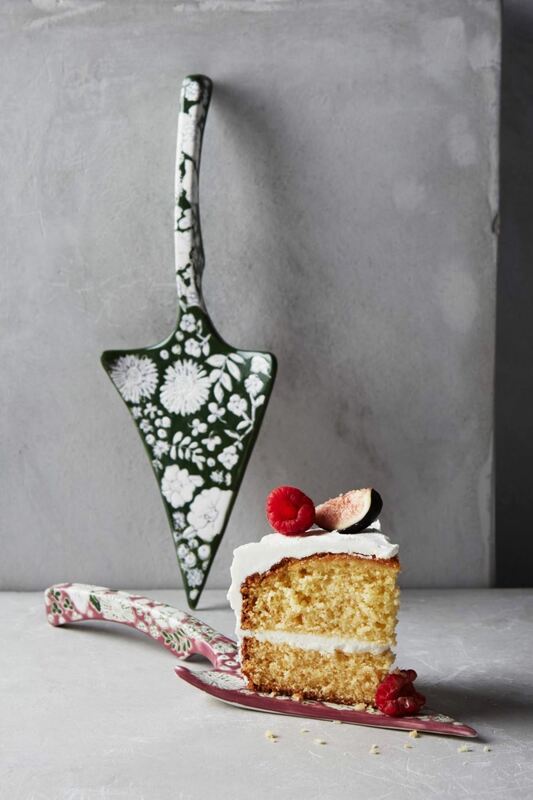 We end today’s post with a collection of foodie-fabulous finds from Williams-Sonoma. 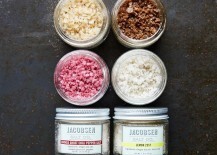 Let’s start with the consumables! 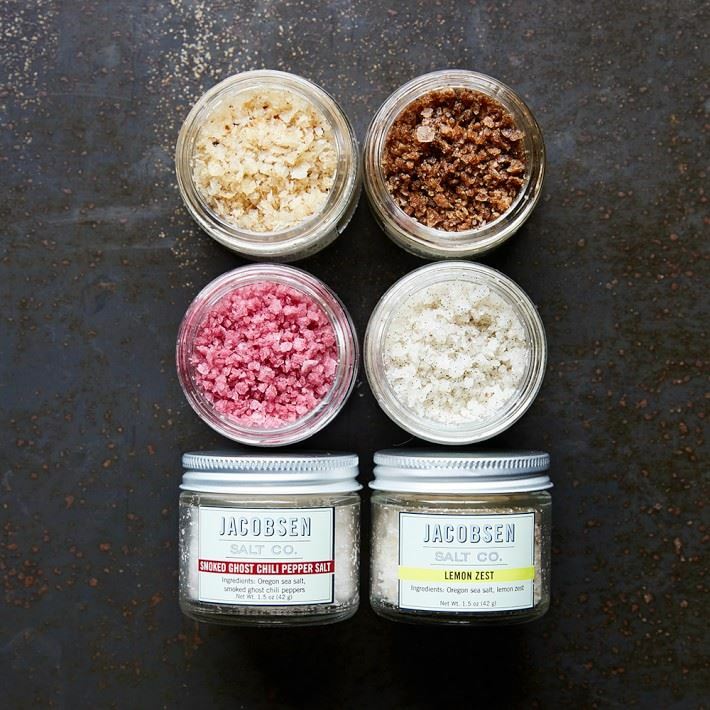 Gift your host with a special salt selection, like this Jacobsen Salt Co. Italian White Truffle Salt. 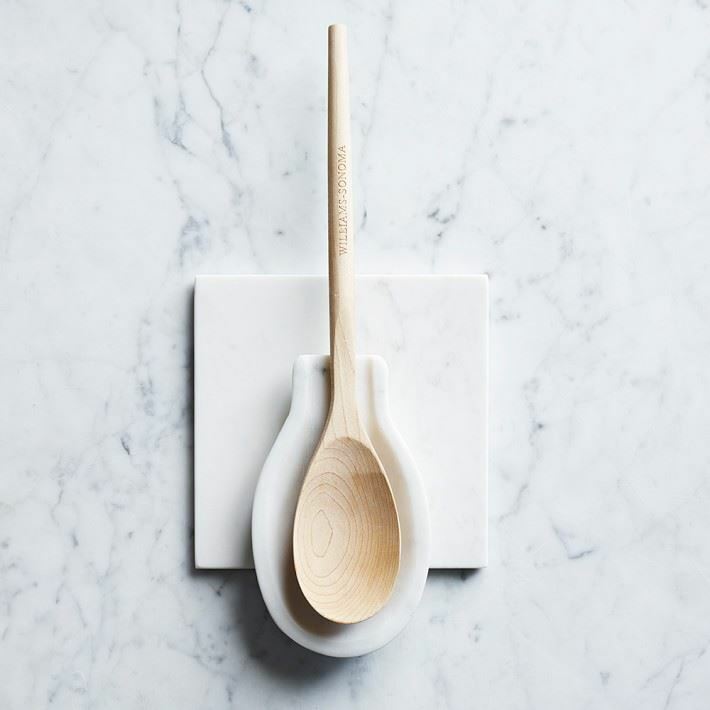 It’s an unexpected yet useful find for those who love to cook and entertain. 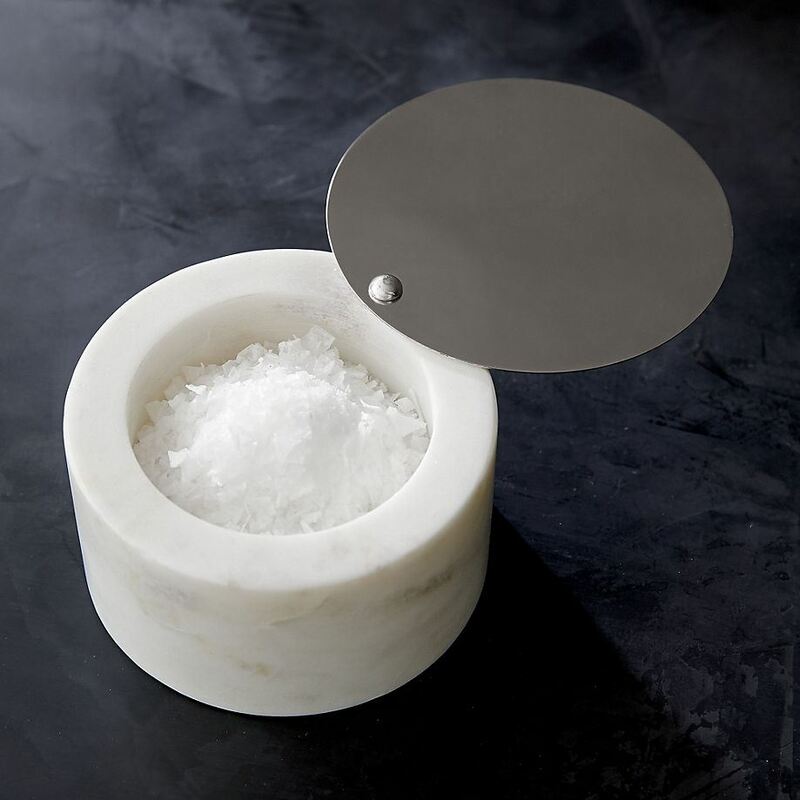 Pair it with the CB2 salt cellar near the top of the post for a design-fabulous touch. 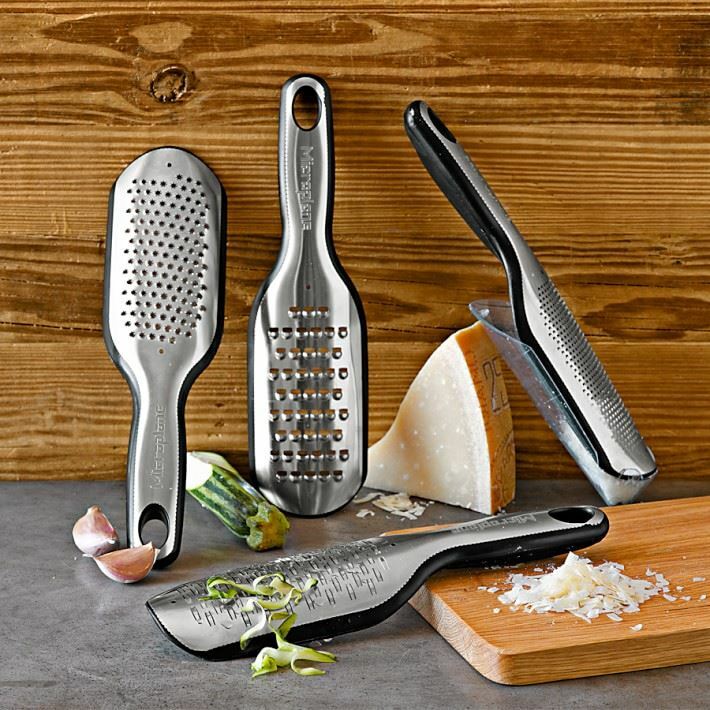 Your host is likely to have a cheese grater, but these Microplane Elite Paddle Graters beautifully blend form and function. 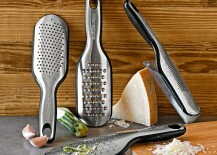 Plus, you can choose a specialty model, such as the ribbon grater, perfect for shaving chocolate and coconut! 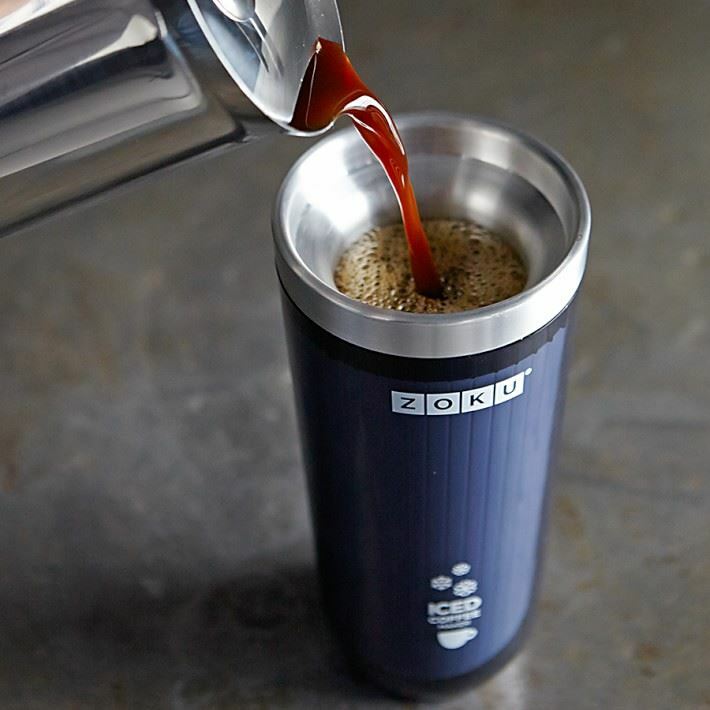 Does your giftee love iced coffee? 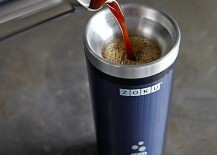 This Zoku Iced Coffee Maker makes preparing chilled coffee drinks a snap! 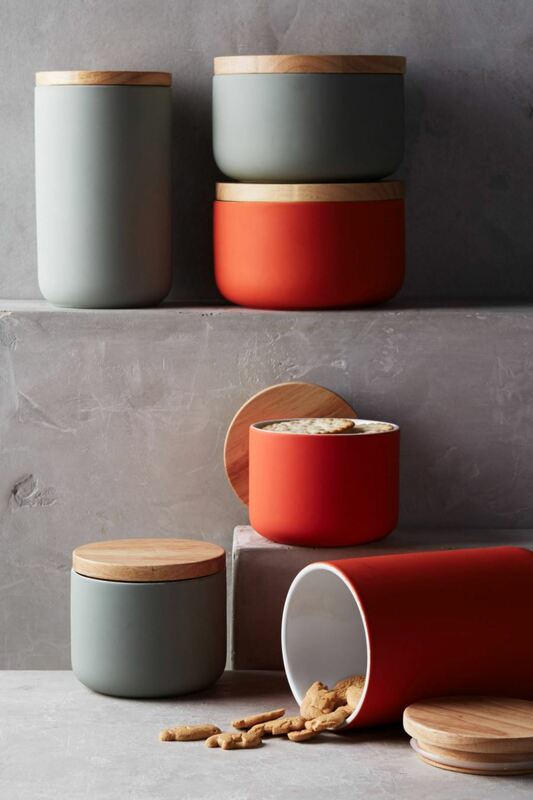 Simply pour the brewed coffee into this pre-chilled container and place it in the insulated sleeve. Then enjoy your drink on the go. 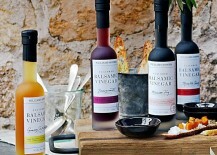 Tempted to purchase one of these for yourself?! 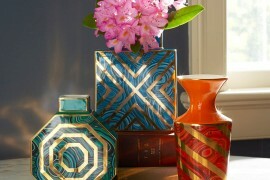 We hope today’s post has given you plenty of design-fabulous host and hostess gift ideas. 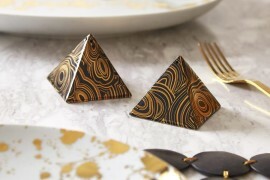 We at Decoist wish you a stylish start to your Holiday Season!